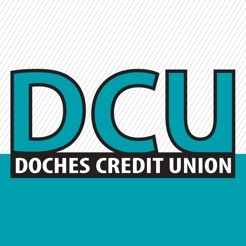 Doches Credit Union’s Mobile App makes it easy for you to bank on the go…. Anytime, anywhere! Our mobile app is designed to provide you with a unified look and feel across all of your devices! 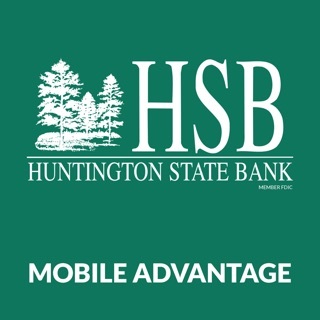 Download the app today and start experiencing virtual and mobile banking the way it should be! Doches CU’s Mobile Banking is available free to members only. Your mobile phone service provider may charge or text messages and /or web access. 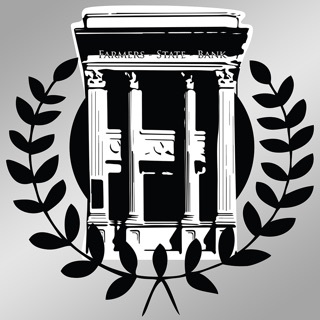 Doches Credit Union is insured by NCUA.